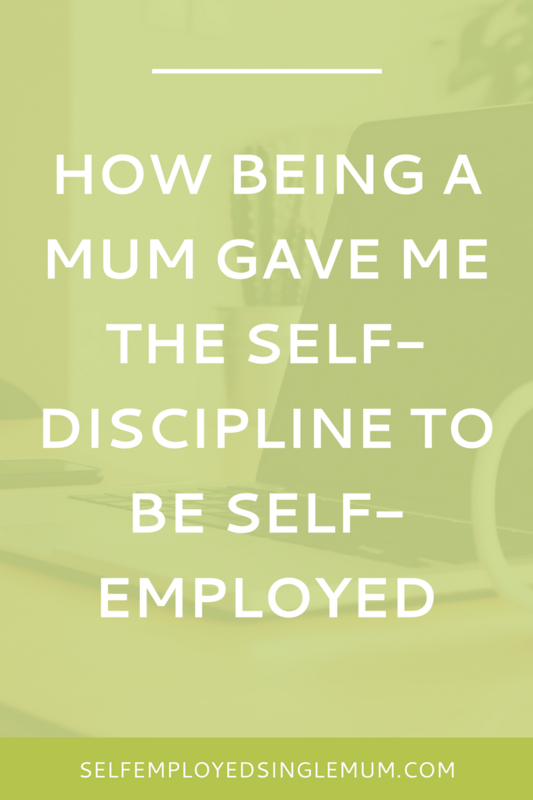 “I’d never have the self-discipline to work for myself from home, how do you do it?” It’s a question I get asked all the time. The truth is self-discipline has never been my strong point. I am the queen of procrastination. At school and university I always left essays and assignments to the last minute. Man did I pull some all-nighters! It’s a habit that has followed me throughout my life, and still plagues me. But five years ago something – rather major! – shifted. I couldn’t have come so far on this journey without the routine imposed on me by my daughter. On top of that my drive to make a success of my chosen path comes from a desire to show her that none of us need to conform to the man-made world of work. We can live and work our own sweet way. Don’t get me wrong, I still have my lazy days, weeks and months. But it always comes back to her, that little face looking at ME to show her what’s possible in the world. What helps you stay disciplined enough to get the job done? Do you have a routine that gets you in the right frame of mind? Or a particular driving force that motivates you? Leave a comment. Got questions? Let’s chat!